Tile trends: What's hot in 2016? We work hard to bring you a combination of timelessly elegant materials like real stone tiles, as well as modern materials and designs from the latest emerging trends. Here's our pick of what's hot in bathroom design and tile trends for 2016. Mono mixer taps are a surprisingly recent trend in UK bathroom designs, replacing the old hot and cold taps with a single faucet that gives you better temperature control. This is a category that's unlikely to fall out of favour again, but for a truly on-trend bathroom, look for designer fittings where the water flows down an open channel rather than a closed tap, or cascades waterfall-style over the edge of the tap fixture. Get the illusion of a painstakingly assembled mosaic without the fuss or delay, by using glass mosaic tiles to achieve the same effect. A normal bathroom tile sized membrane has a number of small glass tiles fixed to it - typically anywhere around 100-144 in a square grid - so that the whole square can be fixed to the wall in roughly the same amount of time as a single large tile would be. 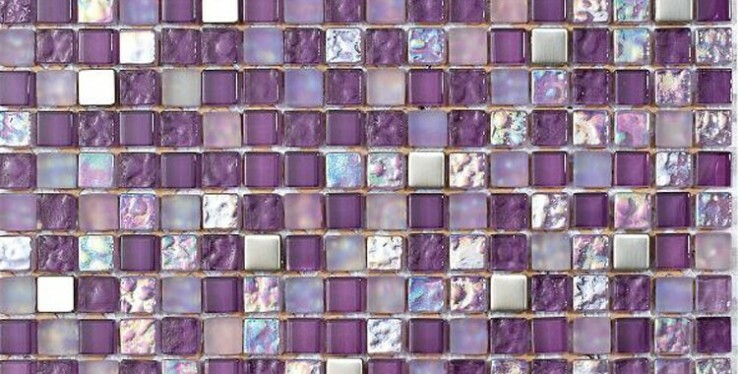 In 2016 look out for glass mosaic tiles that combine translucent and mirrored glass in the same colour, giving a sense of depth to your wall or floor. An emerging trend in recent years which is finally finding real maturity, rain showers started out as larger rectangular shower fittings that give the sensation of standing in a downpour. Over time, normal shower heads have grown larger and flatter, so that you can now achieve a similar feeling with a good quality modern round shower head. One of the hottest trends for 2016, porcelain wood tiles combine the natural aesthetic appeal of wood grain with the performance of porcelain bathroom tiles. We've picked some of the very best we can find, so pop into our Cheshire bathroom tiles showroom to see some examples of how they look once they are laid. Around the turn of the Millennium, bathroom design was all about built-in corner baths, but more recently tastes have returned to the traditional. Free-standing baths provide a focal point and centrepiece in any bathroom, and particularly in period properties decorated in respect to their era. In larger rooms, consider a tiled pedestal around the base of the bath - providing not just a step up when climbing in and out, but also a way to conceal any pipework running to and from it.